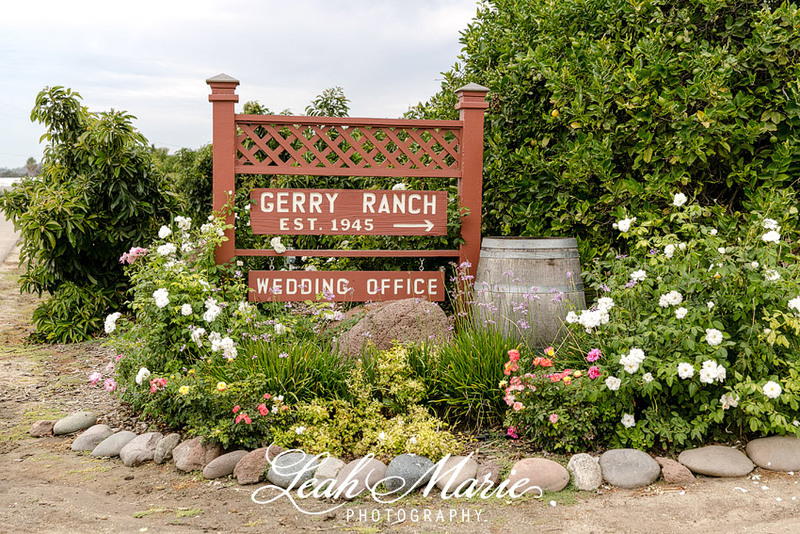 This glamorous wedding at Gerry Ranch held the most elegant charm. 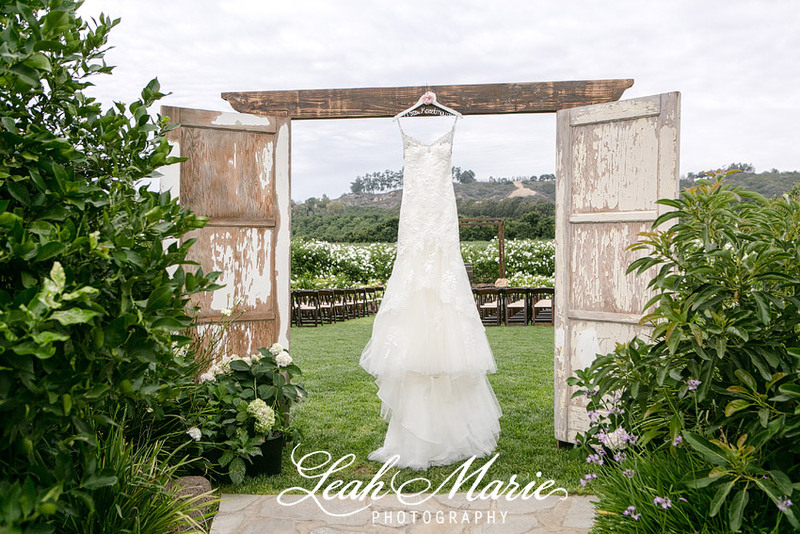 The white rose petals sprinkled across the aisle, to the greenery, and a bow to seal the deal, every detail was impeccable. The bride and the magnificent lace training veil stole the show as she paraded down the aisle beautifully. Not to mention the stunning contrast between the navy blue and champagne nudes. The reception not only had lined the tables around the dance floor for the perfect view of the bride and groom, but the tables were topped with an simplistic setting and florals to for a finishing touch. And the sweetest part of course? We have to say the various desserts to munch on presented on the most darling wagon ever. Allie and Adam- thank you SO much for letting us capture your day! It was amazing spending the day with you two!